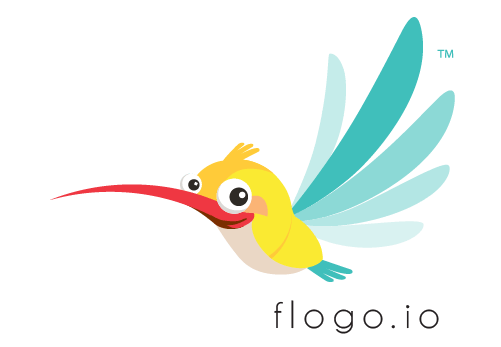 Project Flogo is an event-driven framework for microservices and IOT edge application. Open Source Hong Kong organise a workshop with its developer – TIBCO Software Hong Kong. Pre-Registration is required on Eventbrite, please bring your own fully charged laptop with charger to attend the workshop. Date: 26 April 2019, Friday. Note: please bring your own fully charged laptop with charger.